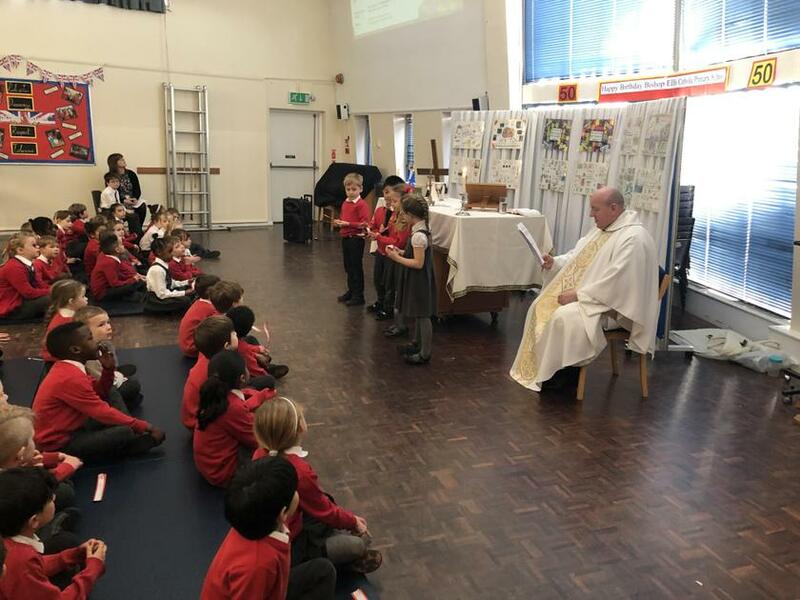 Our year 2 children have written their first mass! 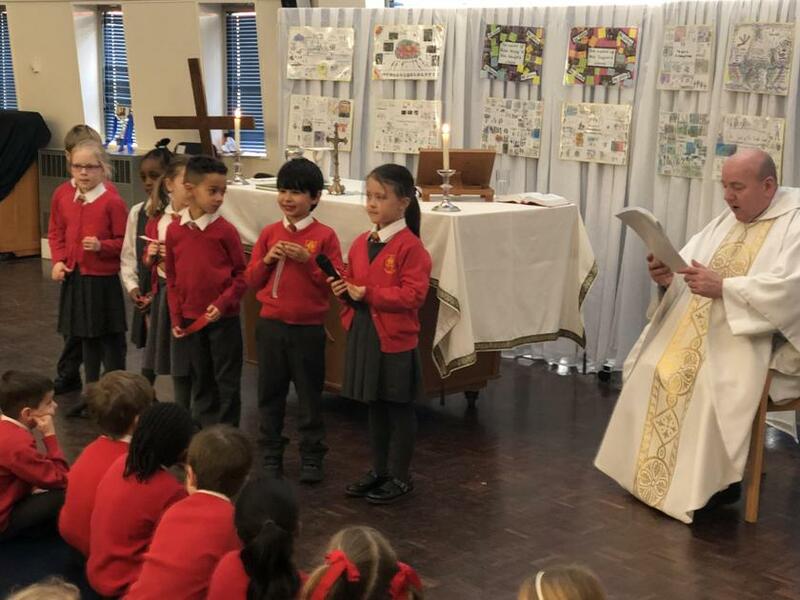 The year 2 children (with a few talented year 1 children) planned, wrote and helped deliver their first mass earlier this week. 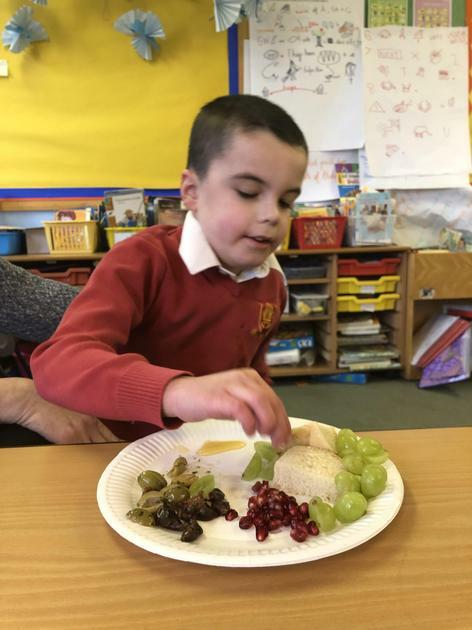 The focus was the Last Supper which the children have been learning about in R.E. and it was simply lovely. 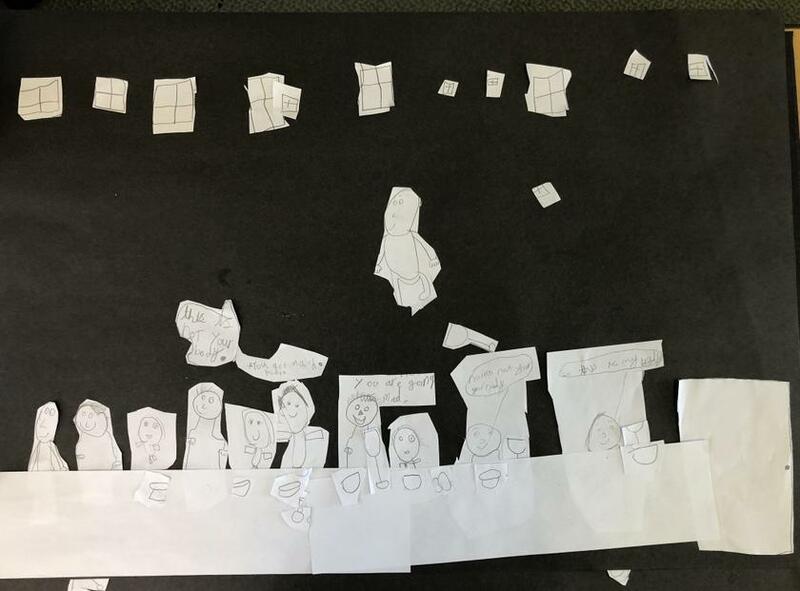 Mrs McManus, Miss Hughes and myself are so so proud of them. 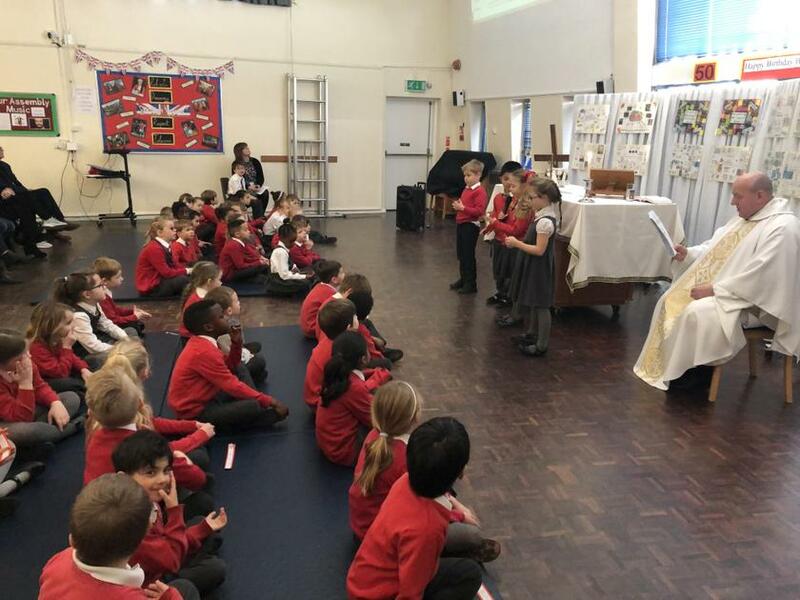 Please take a look at the photos and I just wish that the images did the mass justice! 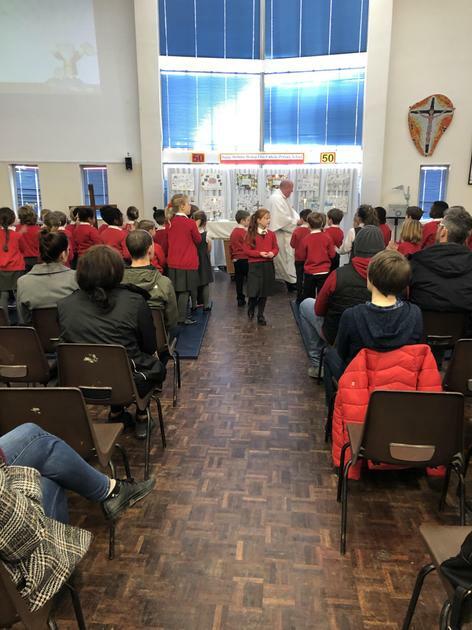 As always, thanks to Father John and everyone who came and helped the children on this special day.